Wed., Jan. 25, 2017, 6:58 p.m.
PHILADELPHIA – Congressional Republicans opened their retreat in Philadelphia with lofty plans to address tax and health policy issues, but swiftly slipped off message, thanks to President Donald Trump’s latest announcements Wednesday. Trump’s decision to investigate unsubstantiated claims of voter fraud and the administration’s apparent interest in reviewing the ban on enhanced interrogation techniques were not what House and Senate Republicans had on their agenda. But after conference chair Rep. Cathy McMorris Rodgers, R-Wash., optimistically opened the event, giving nod to their location “steps away from where our Founding Fathers came together to form a new government,” questions quickly turned to the White House. One by one, the Republican leaders were forced to answer for Trump’s latest statements and executive orders, which were being disclosed as lawmakers convened. Trump’s call for an investigation into voter fraud – which he claims cost him the popular vote – was met with skepticism from the No. 3 Republican on Capitol Hill, Sen. John Thune of South Dakota. “We’ve moved on,” Thune said. Thune said he had “not seen any evidence” to support Trump’s assertions of widespread fraud resulting in millions of illegal votes. 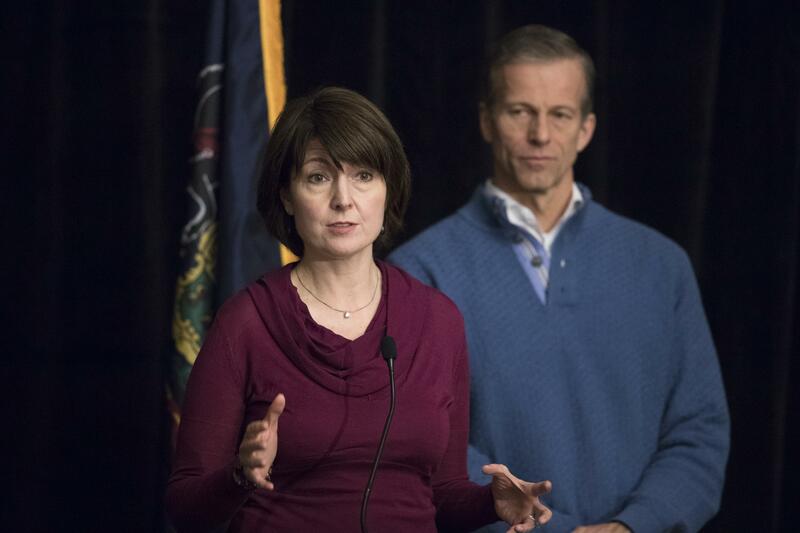 Neither Thune, who co-organized the GOP retreat, nor McMorris Rodgers appeared to have reviewed Trump’s draft executive orders. One draft being circulated would lift the ban on harsh interrogation tactics – which were outlawed by Congress in 2014 – and the use of secretive overseas sites to hold terror suspects. “Those issues are settled law,” said Thune, who predicted that members of Congress would resist reviving that debate. The annual thee-day conference is traditionally an opportunity for House and Senate partisans to hash out policy details and set their agenda for the year. Tax reform topped Wednesday’s session, followed by later discussions on how to repeal and replace Obamacare. Trump is expected to address the group this week, as protesters gather in downtown Philadelphia to oppose the GOP agenda. The group is also expected to hear from British Prime Minister Theresa May and various motivational speakers, including former NFL quarterback Peyton Manning. The leaders acknowledged there will be times when Republicans in Congress and their party leader in the White House will not always be on the same page. Published: Jan. 25, 2017, 6:58 p.m.